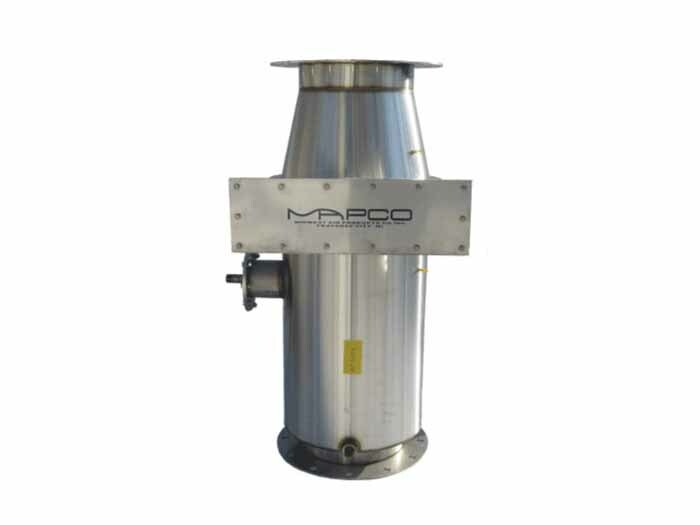 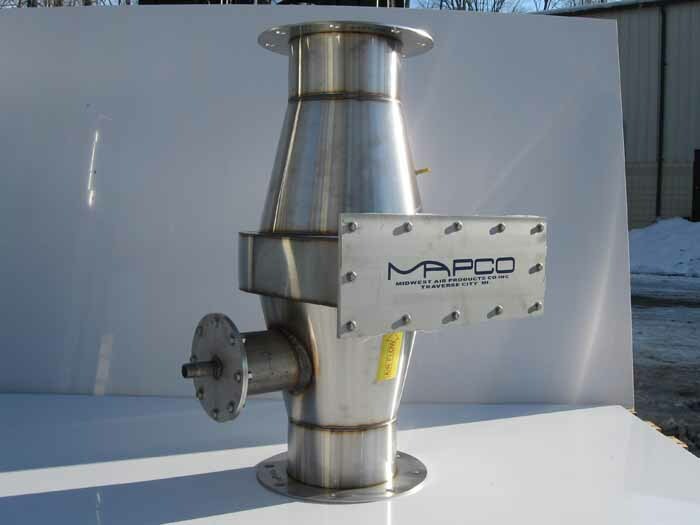 Mapco Mesh Pad Mist Eliminators offer the optimum solution for removal of chemical particulate from process exhaust streams. 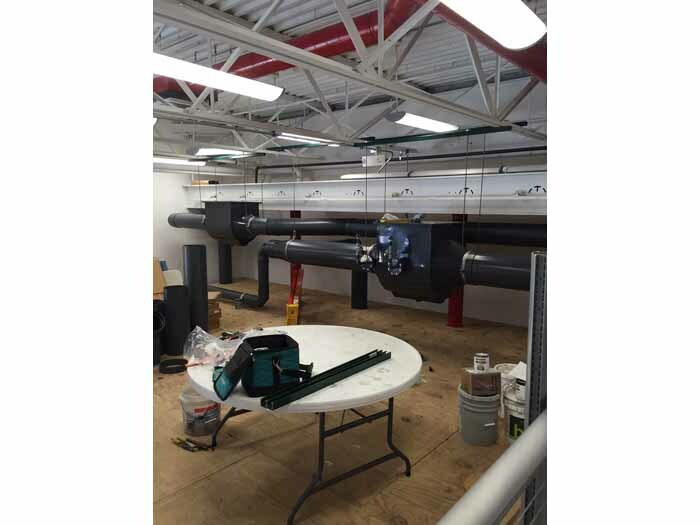 Quality construction and ease of maintenance make the Mapco mist eliminator a favorite with maintenance personnel. 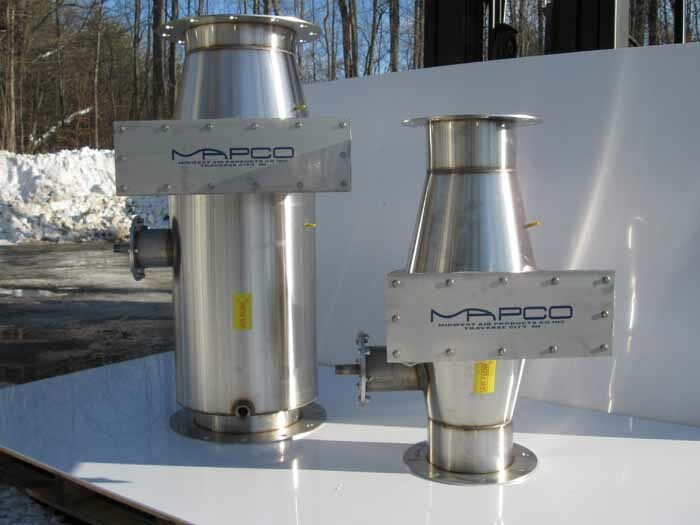 The Mapco PVC mist eliminator shell, inlet and outlet flanges are heavier gauge than competing brands. 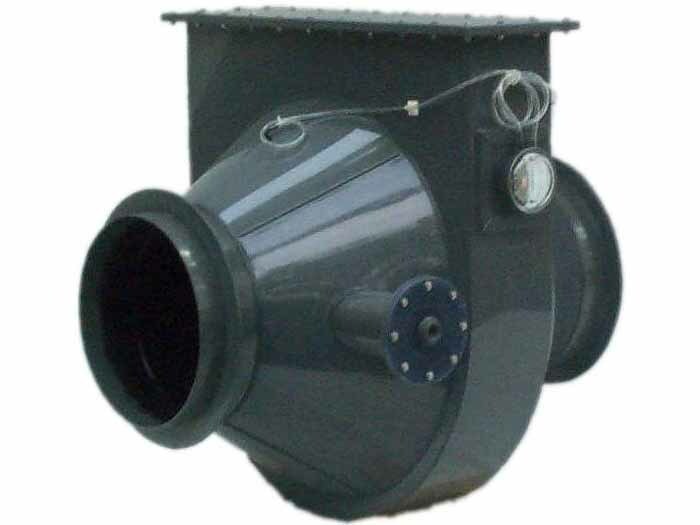 The composite mesh pad is removable via a heavy gauge bolt-on cover. 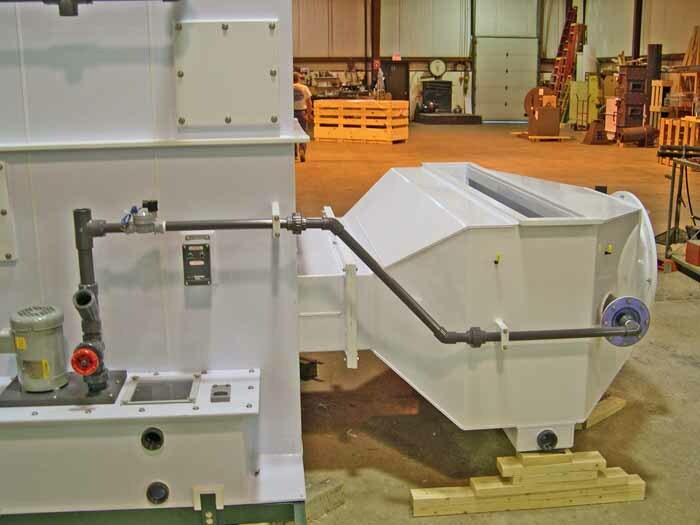 Spray header and spray nozzle are removable from outside the unit. 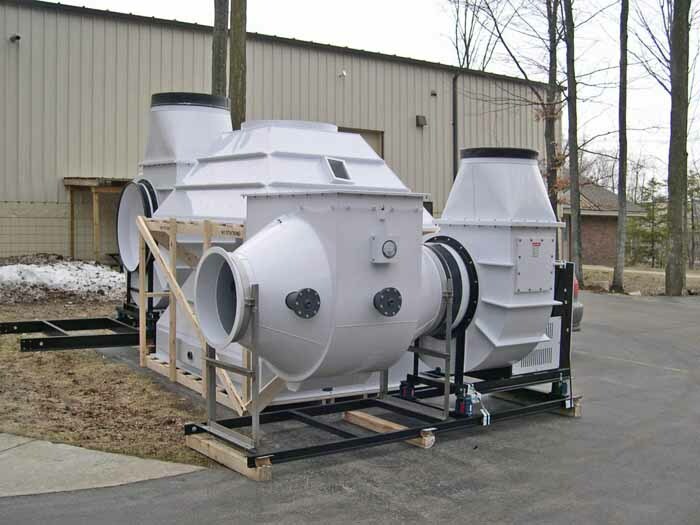 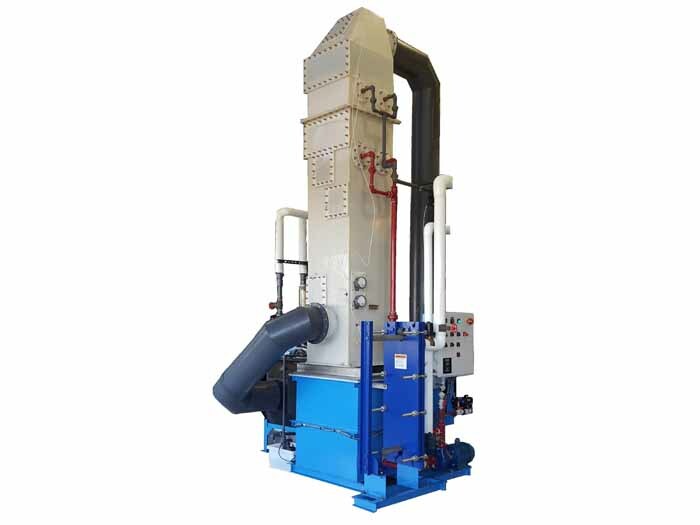 Supplied in vertical and horizontal configurations, these units are supplied in single or double stages. 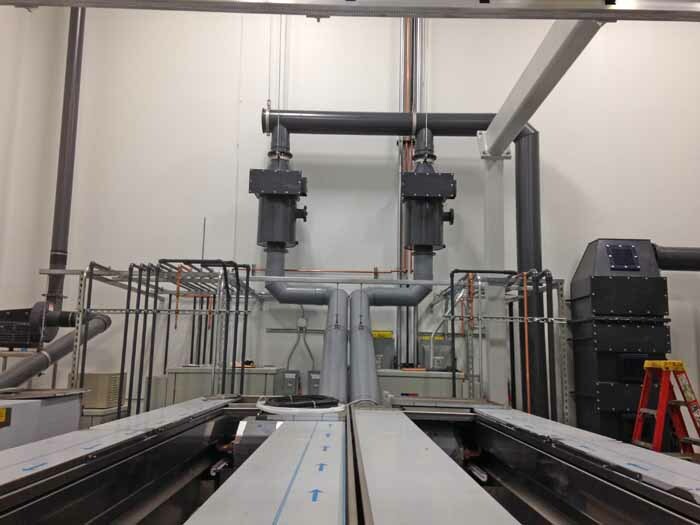 All parts are precision cut on a CNC router. 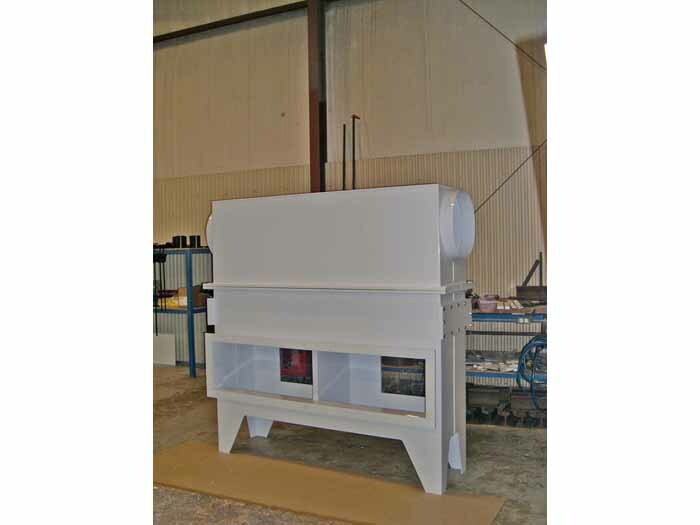 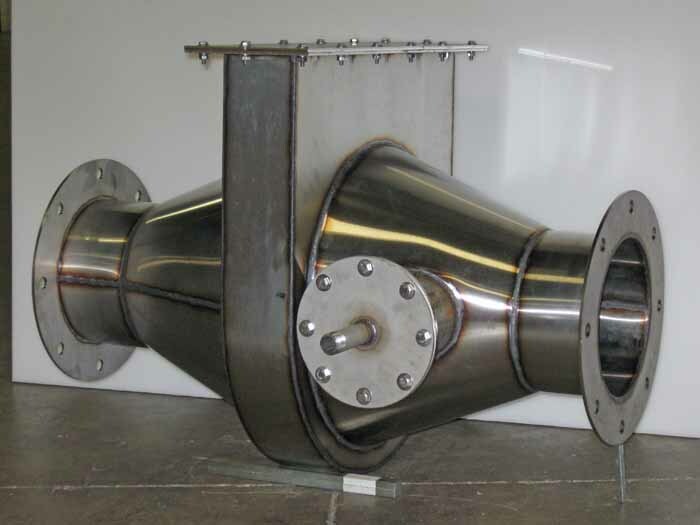 We also offer these units in stainless steel with a stainless steel mesh pad. 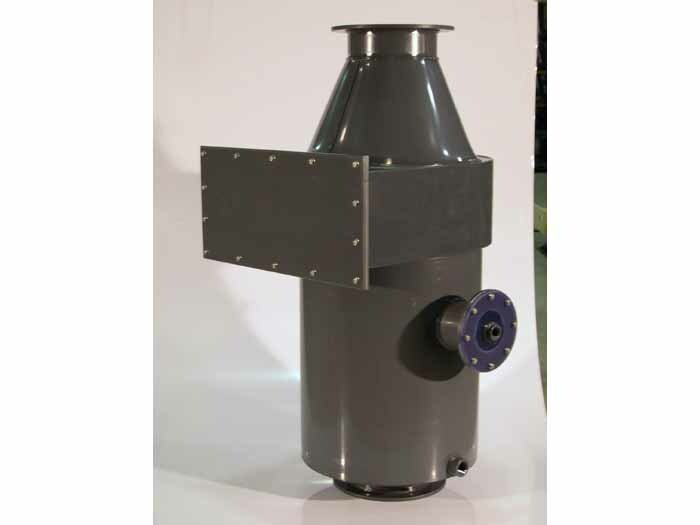 The stainless affords higher operating temperatures and also woks well on water soluble oil.